Brownswood Recordings proudly presents their first band signing, the hotly-tipped Troumaca. Originators and OGs of the B-Town scene Troumaca have been biding their time whilst their peers have been inking record deals and embarking on never-ending tours. But now, having signed to Gilles Peterson’s Brownswood Recordings, things are about to step up a gear. Referencing the likes of Radiohead, UK grime and even UB40 as musical touchstones, they look everywhere for inspiration. In fact, the band have a name for the music they make, calling it “sun-drenched tropical blissdom”. The much loved soul and blues singer-songwriter Alice Russell releases her fifth solo album, ‘To Dust’, via Tru Thoughts. The first single, ‘Heartbreaker’, is out now, highlighting the crisp, cutting edge production and eclectic influences which nestle alongside a love of vintage soul and gospel at the core of Alice Russell’s style, a sound honed with co-writer/producer TM Juke. 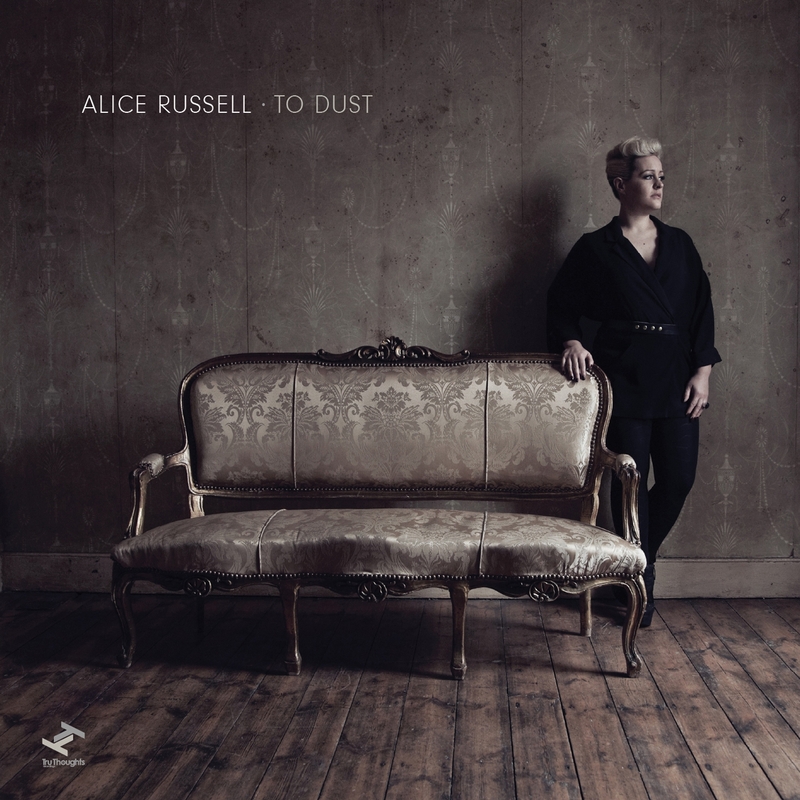 ‘To Dust’ is the first solo album from Alice Russell since 2008’s acclaimed ‘Pot Of Gold’, marking the next step forward in a remarkable career which has seen her acknowledged as one of the best soul voices of our time. Follow-up to the highly-rated debut by the catchy indie-pop quartet. 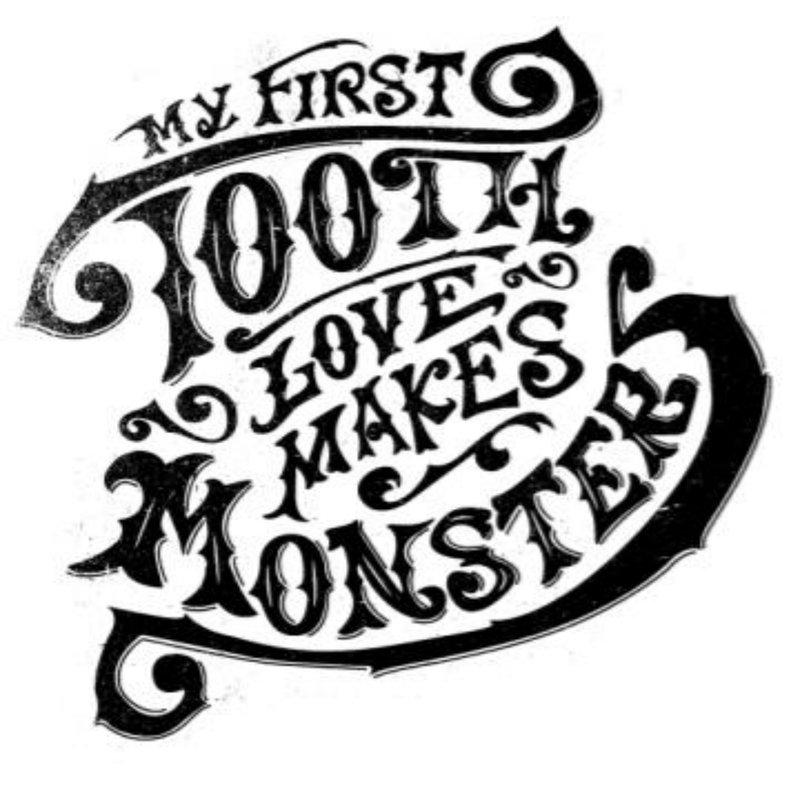 My First Tooth return with ‘Love Makes Monsters’, the follow up to their debut album ‘Territories’ which garnered considerable praise from critics, including The Word who described it as “A full-on blast of raucous folk-pop that’s all hoedown and no slowdown”, and The Fly who called it “…seriously impressive…”. The band have made themselves a firm fixture of the UK festival circuit with appearances at Glastonbury, Summer Sundae, Bestival, Truck, 2000 Trees, The Great Escape, SWN, and more. 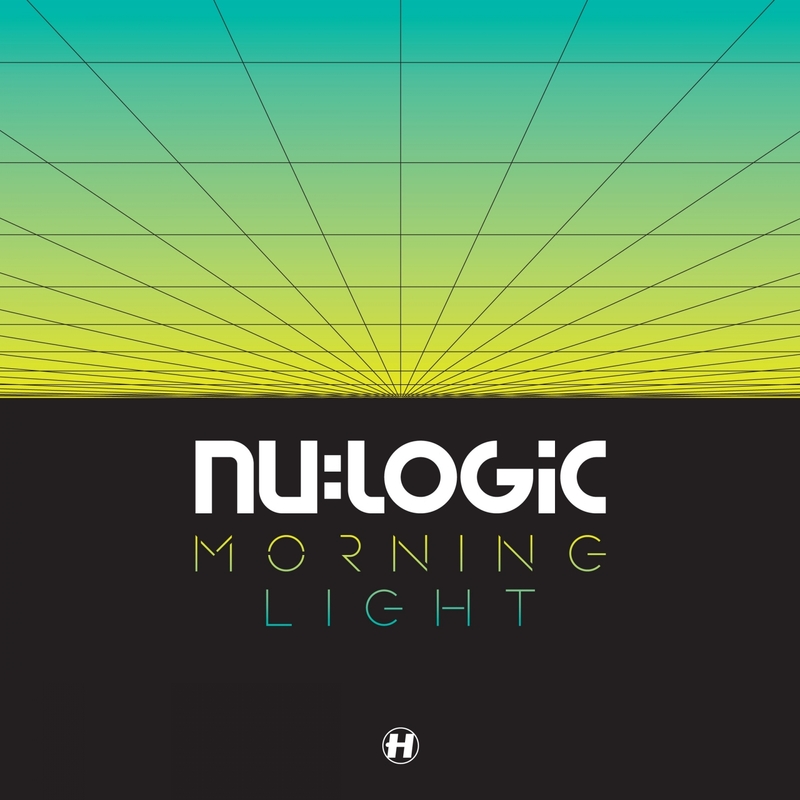 Nu:Logic is the collaborative alias of brothers Nu:Tone and Logistics, here joining forces in the studio for the first time since 2010’s ‘New Technique EP’. Expect soothing, cerebral D+B of the highest calibre here coupled with a fiercely unique approach that will have you clamoring for more.